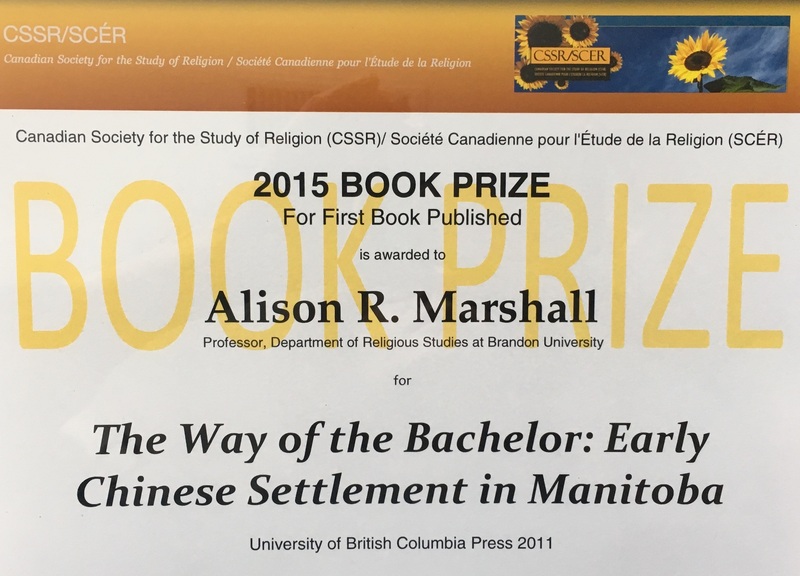 Alison R. Marshall, Professor, Department of Religion, Brandon University, teaches Asian religion, religious experience and Chinese Canadian history at Brandon University. In the spring of 2019 she will introduce a new course, North American Gods. Marshall studied Mandarin Chinese at Middlebury College, at Taiwan’s Fujen University, and also for her doctorate which she earned from University of Toronto’s East Asian Studies department under the supervision of Dr. Julia Ching. 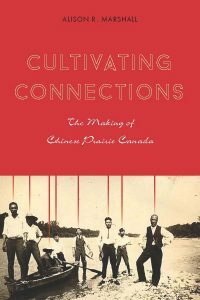 Married to Brian Mayes, Marshall was attracted to Asian studies through family connections—an uncle who ran an Asian import-export business in 1920s Montreal, and an aunt who worked for Toronto’s Chinese community. 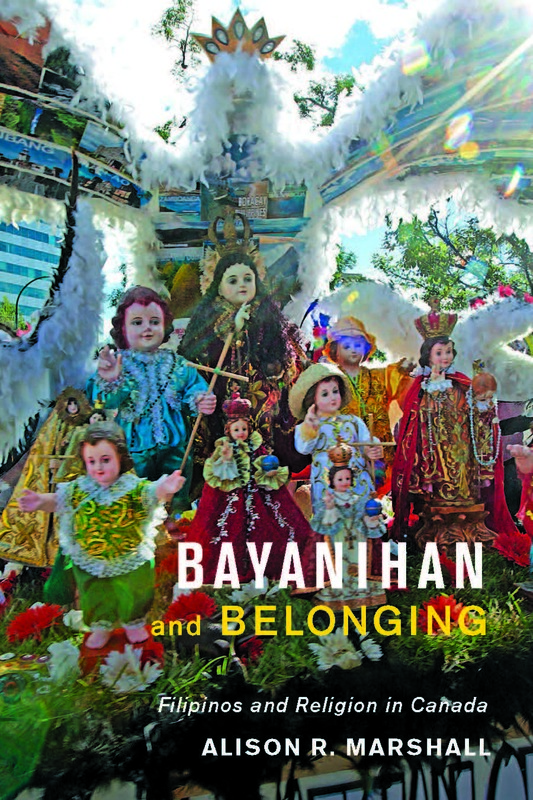 Bayanihan and Belonging: Filipinos and Religion in Canada. 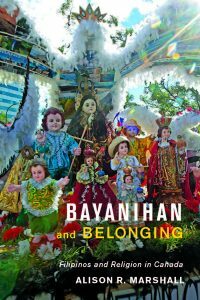 University of Toronto Press, 2018. 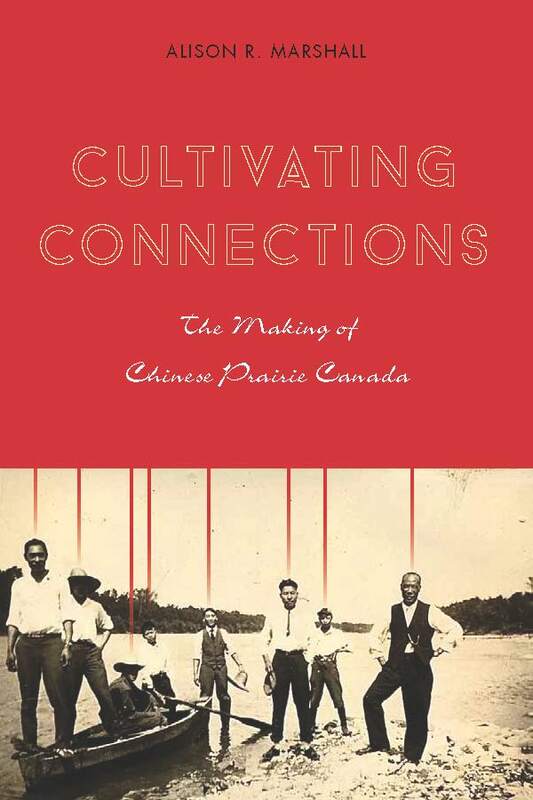 Cultivating Connections: The Making of Chinese Prairie Canada. 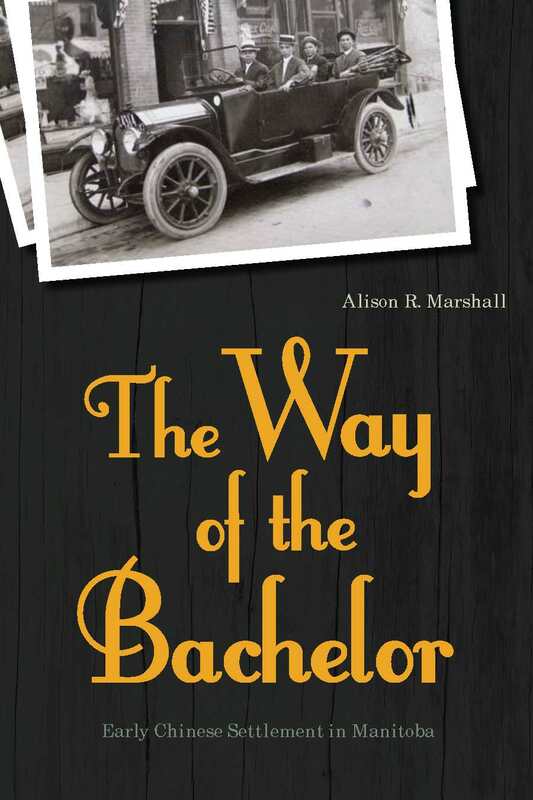 The Way of the Bachelor: Early Chinese Settlement in Manitoba. UBC, 2011. 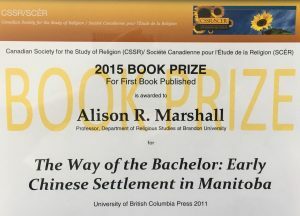 Winner, CSSR Book Prize, Winner, Manitoba Day Award. 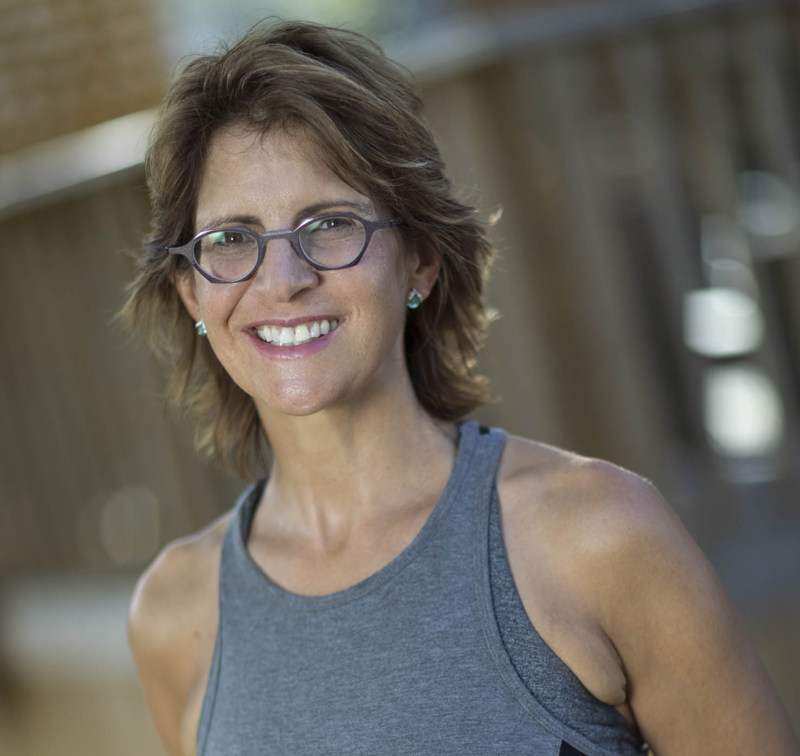 During Marshall’s 18 years of research and through multiple national and international SSHRC, CCK, Heritage Canada, and other externally funded projects as principal investigator at BU, she has trained, supervised and provided employment to more than 55 research assistants. 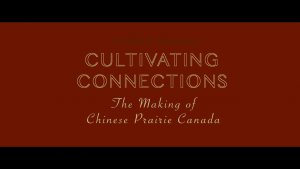 A former director of the Winnipeg Chinese Cultural and Community Centre (2009-2012), Marshall is program co-chair of the American Academy of Religion’s Religion and Migration Group.